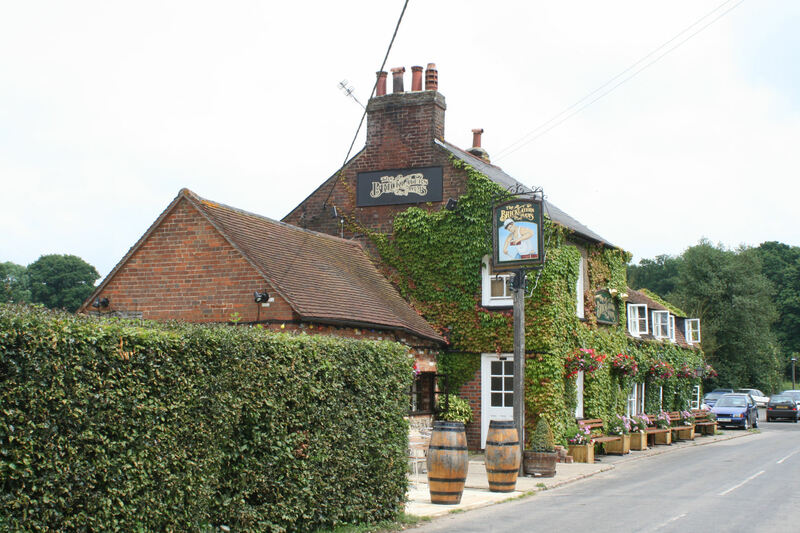 Flaunden is lucky to have two charming and historic country pubs. The Bricklayers Arms is an 18th Century Country Inn and Restaurant situated in Hogpits Bottom at the northern edge of the village. The Green Dragon situated in the heart of the village, a free house serving good real ales with a Bar Menu. details of attempts to rescue the pub can be found here.